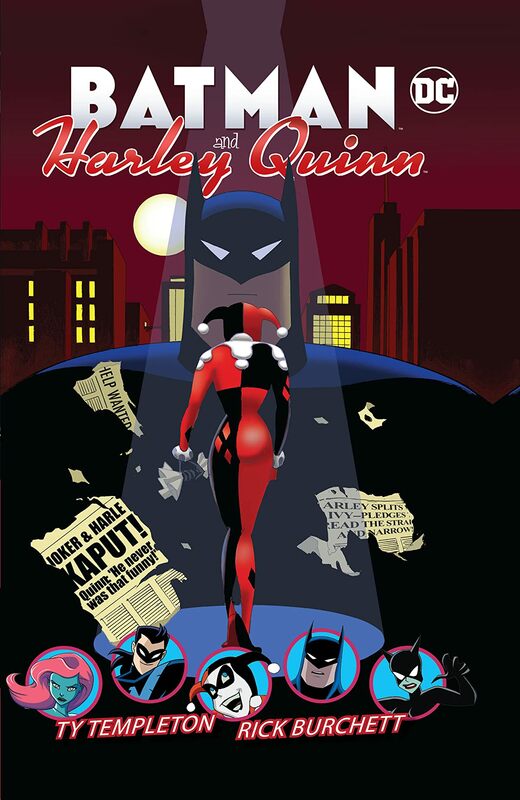 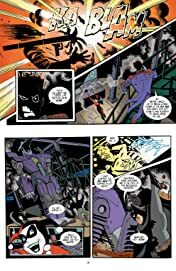 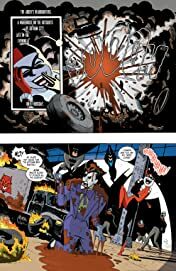 Head back to the universe of Batman: The Animated Series in Batman and Harley Quinn! Harley Quinn’s name has always been synonymous with The Joker. 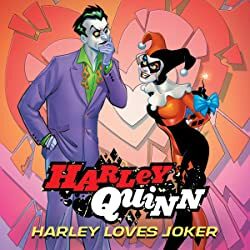 The wacky duo has wreaked havoc upon the streets of Gotham as the Clown Prince and Princess of Crime, and caused mayhem together while truly, deeply, madly in love. 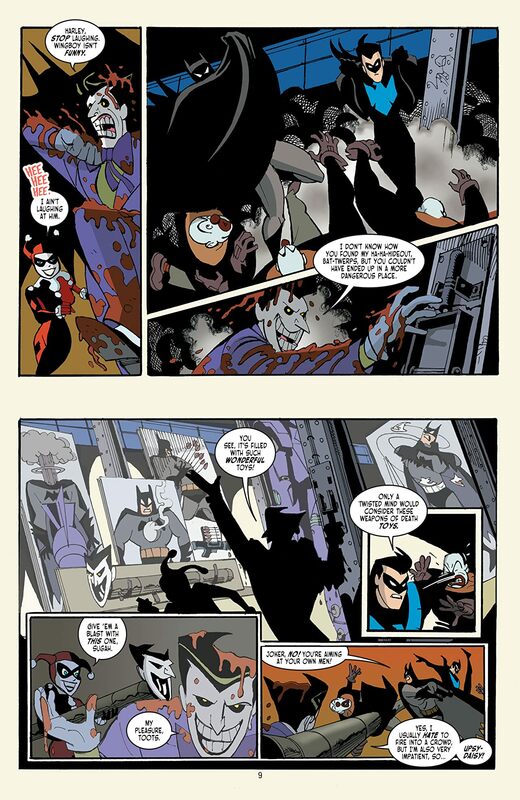 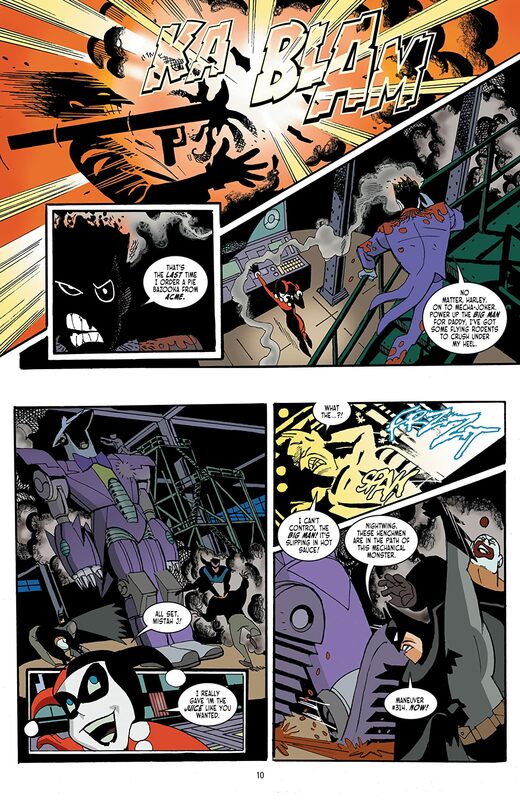 But when The Joker pushes Harley’s buttons, she rats him out to Batman himself! 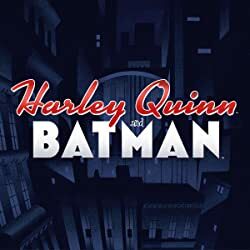 Before Batman can haul Harley off to Arkham Asylum, her best friend Poison Ivy swoops in and rescues her. 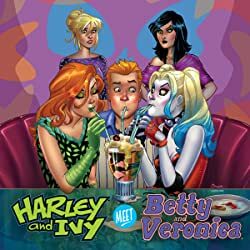 Harley and Ivy soon begin a plot of their own against Batman. 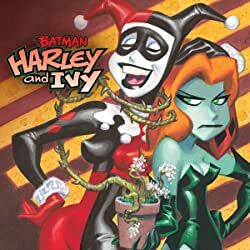 Harley just wants to have a little fun while she and Ivy scheme against Bats…but all-business Ivy isn’t having it. 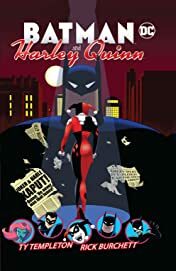 Harley sets out to prove that she’s more than Mistah J’s henchwoman and Ivy’s lackey. Can Harley make a name for herself and prove that she’s no one’s sidekick?